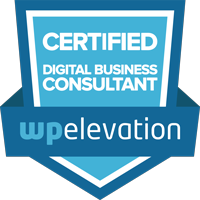 There’s reason to celebrate here, I was recently certified as a Digital Business Consultant through WP Elevation. This is pretty exciting news for my clients as I’m better equipped to help you achieve your Digital Marketing goals going forward. 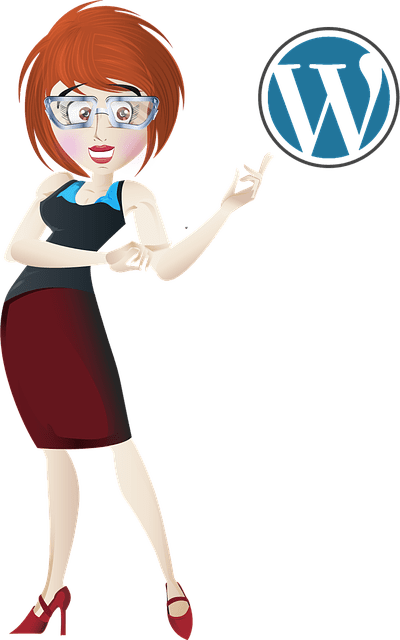 Having this badge displayed on my website, demonstrates that I’m working to make my services better for you so you can feel comfortable working with me. It also shows you that I know what I’m doing. You can read more about WP Elevation here.